Gorgeous Stately Colonial on cul de sac close to village and harbor. This sparkling home has a fantastic floor plan. A large gourmet kitchen with stainless appliances, breakfast bar and large dining area with cathedral ceilings and skylight. Wonderful gracious living room with wood floors and gas fireplace. Wood ceiling family room with built ins and doors out to a large deck overlooking the heated in-ground gunite pool and landscaped backyard. 5 generous bedrooms, 3 full baths and 2 half baths. Fantastic lower level with newly renovated playroom, exercise room, 2nd laundry room and 1/2 bath which are conveniently located steps from the pool, hot tub, outdoor shower and outdoor gas fireplace. Newer windows, blown in insulation, radiant heat in several rooms, new roof Feb of 2019, upgraded air handler and new a/c compressor in 2018, steam shower in master bath, exterior painted in 2018, whole house generator, irrigation system are just some of the many features of this fine home. 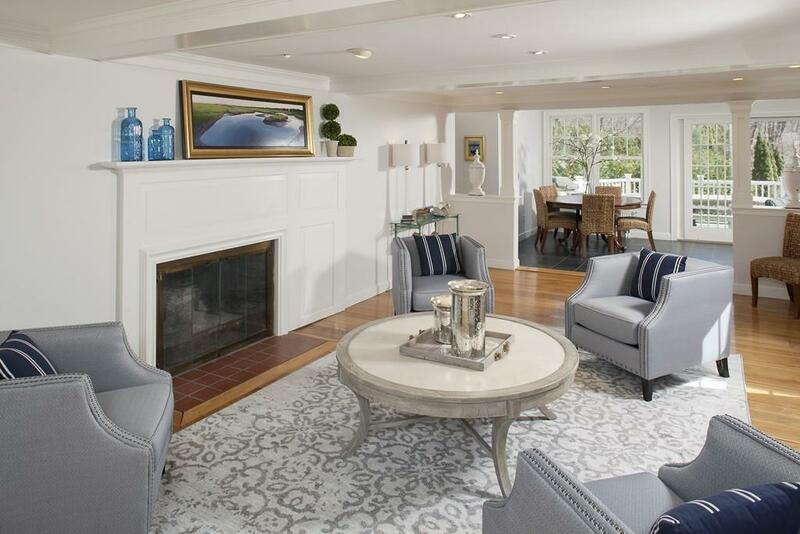 Listing courtesy of Joanne Conway of William Raveis R.E. & Home Services. 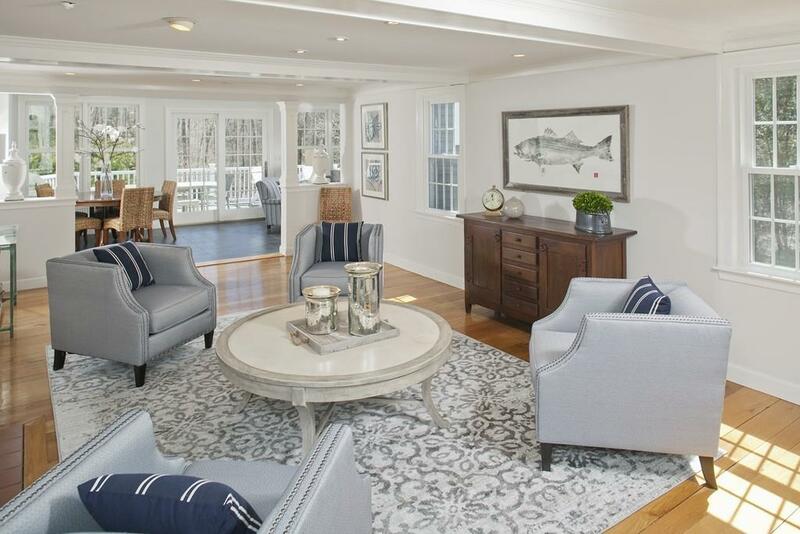 Listing provided courtesy of Joanne Conway of William Raveis R.E. & Home Services. The property listing data and information set forth herein were provided to MLS Property Information Network, Inc. from third party sources, including sellers, lessors and public records, and were compiled by MLS Property Information Network, Inc. The property listing data and information are for the personal, non commercial use of consumers having a good faith interest in purchasing or leasing listed properties of the type displayed to them and may not be used for any purpose other than to identify prospective properties which such consumers may have a good faith interest in purchasing or leasing. MLS Property Information Network, Inc. and its subscribers disclaim any and all representations and warranties as to the accuracy of the property listing data and information set forth herein. Data last updated 2019-04-18T14:48:22.587.